Beautiful Gardens are experts in laying high quality turf and establishing premium lawns for our customers. Good ground preparation is vital when laying turf. We ensure all ground soil is adequately levelled and raked. Drainage and nutrients are also considered. Only then do we turn our attention to the right choice of turf for your requirements. We appreciate that every garden or location is different. So it is important to think about soil type, visual effect, budget and quantity. We are on hand throughout to advise and direct you towards the most suitable turf for your needs. You can be confident that we only use superior turf from our approved turf suppliers. Our team will then professionally lay the turf and create a beautiful lawn for you to enjoy. We are a trusted local gardening business and offer professional turfing services throughout the Lichfield area. Our turfing services extend across the city and surrounding villages, including Whittington, Fradley and Hopwas. A large percentage of our turf installation is for domestic customers. This can be for gardens of any size, from small turfed spots to large lawns. We also carry out turfing services for local businesses and council contracts. Public spaces, such as parks and play areas, are well within our remit. 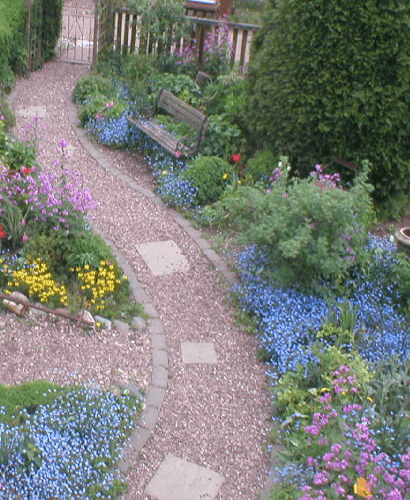 As such, we regularly collaborate with designers and work on large-scale landscaping projects. Once we have received the go-ahead for a job, you can leave us to organise all of the details. This includes labour, materials, time scales and all necessary equipment, for instance diggers and heavy-duty raking machines. As well as natural turf installation, we also offer fabulous astro turf services. The quality of astro turf has dramatically improved over the last 10 year. With increased variety of blade colours and thicknesses, it is now a viable, low-maintenance alternative to real turf. Astro turf is ideal for playgrounds, sports facilities and smaller gardens. 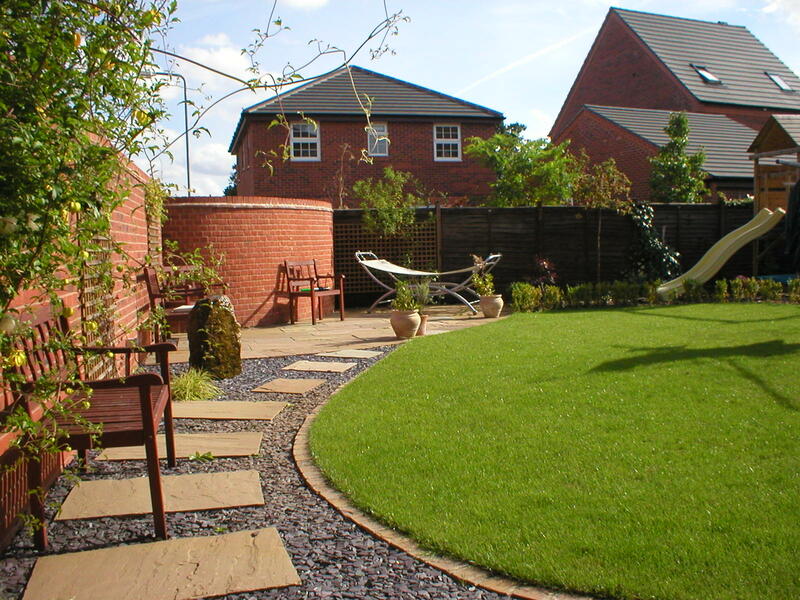 Please call Beautiful Gardens now on 01543 440 470 to discuss our turfing services. We are happy to visit your home or premises and have an informal chat with a no obligation quote.